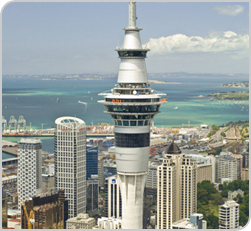 SKY JUMP -Leap off the famous Auckland Sky Tower and fall 192 metres straight down. An unforgettable experience for true daredevils, base-jump by wire off the tallest man-made structure in New Zealand. SKY WALK - Take in the spectacular views of Auckland while walking around the 1.2 metre wide platform a dizzying 192 metres up! A full body harness and overhead safety lines keep you safe as you walk the edge of Sky Tower's pergola. SKYCITY Casino Auckland is open 24 hours a day, seven days a week* for non-stop fun and excitement. Wrapped up in one magnificent venue you'll find the world's most popular casino games, fantastic live entertainment and great food and bar offerings. Whatever your game, with chances are played it at SKYCITY Casino. 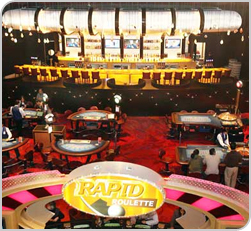 It has two different casino levels with over 1,600 Gaming Machines and over 100 Table Games at just about every level of excitement. If you've never played before, or want to brush up on your gaming skills, just ask any of our casino team or look out for our selection of 'Learn-to-Play' brochures available on the Main Casino Floor. Manukau super strike is under new management, we are a family business all about families and people having a fun and affordable time. .
We have 24 lanes to bowl on 10 pool tables to play on and lots of arcade games for all ages. 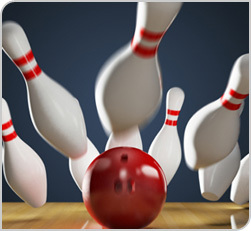 We also have a pro shop for bowlers wanting all bowling gear, plugging and drilling. Any questions you have, wanting to book a lane or booking a private function just give us a call and we would be more than happy to help you out. And if you don't know how to bowl that's not a problem our staff would be happy to help. So come down and have a bowl and Manukau Superstrike. Auckland Council Pool and Leisure - South operates seven modern gyms. Our seven gyms offer easy access to preschool childcare, swimming pools or recreation centers. 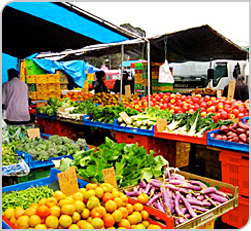 Located only on 3 Mins drive from Allenby Park Hotel. All seven fitness gyms in South and East Auckland feature modern cardio and weights equipment, warm friendly community atmospheres. And of course qualified, professional staff that will support you and make sure you achieve your fitness results. 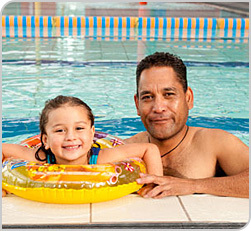 Manukau Swimming Pools have Indoor and Outdoor Pools along with Teaching Pool, Toddler's Pool, Cardio Room, Spa and Sauna, Disabled accessibility and toilet. Off-Street Parking available. Our aquatic centres are ideal for swimming and water sport events, birthday parties, swim clubs and meets, school swimming sports, or private lane swimming..
A great facility for family fun. Facilities include a 25 metre indoor pool, 50 metre outdoor pool (opened December through March), located only on 3 Mins drive from Hotel. 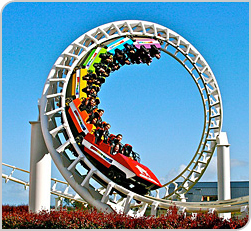 a corkscrew rollercoaster and the Fearfall - an 18 storey drop at 80km/h. Cnr Grt South & Wiri Station Roads, Manukau. Saturdays, Newbury Street, Otara, 6am-12 noon. 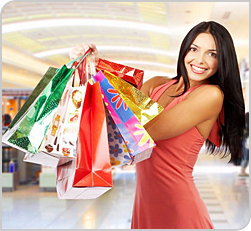 Manukau City Centre is 4 minutes drive and is the home of most brands with varied options of dining. 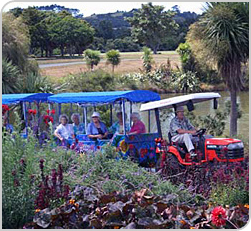 Auckland region's Botanic Garden has a huge range of exotic and native plants as well as some lovely bushwalks. 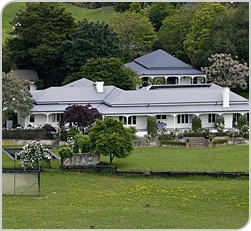 Located at 102 Hill Road, Manurewa. This charming rural village in the Clevedon Valley has a vibrant arts and crafts scene, including a craft and produce market on the second and fourth Sundays of each month. There are several vineyards to visit nearby, or learn about the region's pioneer history at the historic McNicol Homestead Museum. Seven multi-purpose meeting rooms, suitable for functions, conferences..